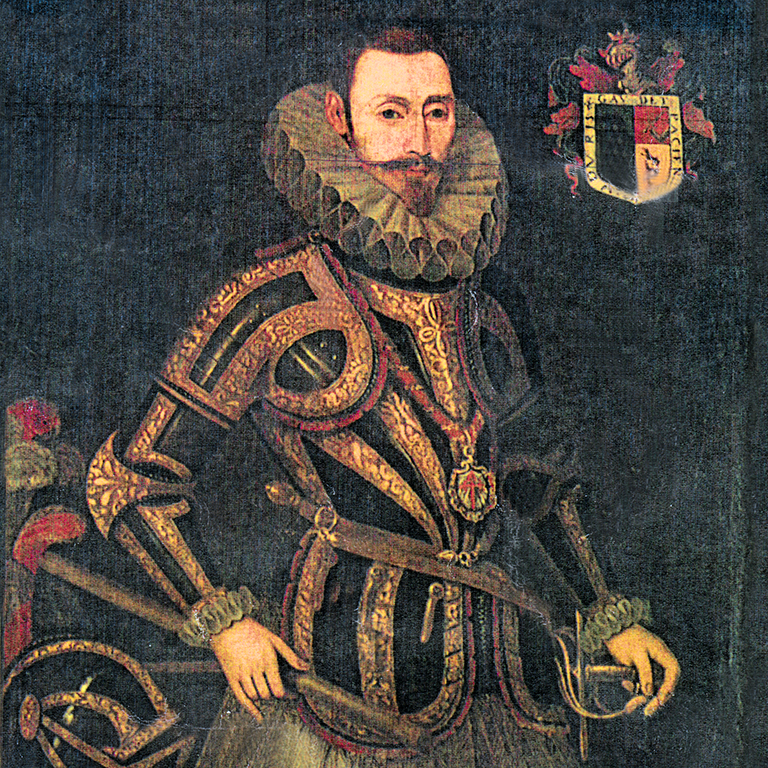 He was the last great Chieftain of West Cork and South Kerry and the Beara-Breifne Way – Ireland’s longest national waymarked trail – follows the fourteen-day march taken by Dónal Cam and his one thousand supporters in 1603. The Way runs almost the length of the country and takes the walker and cyclist to some of its most beautiful and least explored areas; along the coast of the Beara Peninsula, across six mountain ranges, along the banks of the River Shannon and through the lake regions of Roscommon and Leitrim. The landscape contains an extraordinary variety of heritage sites – prehistoric features, castle ruins and religious and battle sites – many of which bear witness to the march of four hundred years ago. 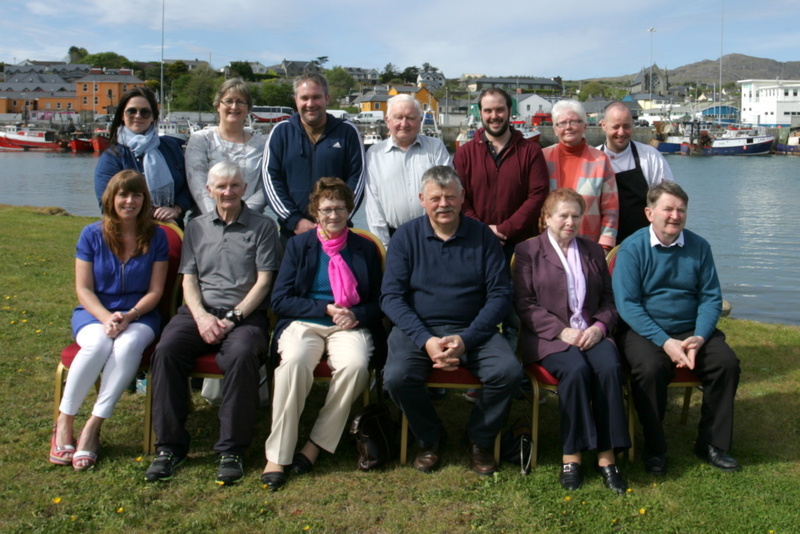 The Beara-Breifne Way is a unique grass-roots endeavour by communities who are immensely proud of their local, natural, historical and cultural heritage. Each locality has identified that particular heritage aspect which they feel distinguishes their area and these have been commemorated in a series of stamps which walkers and cyclists can collect in a ‘passport’ on completion of each section. 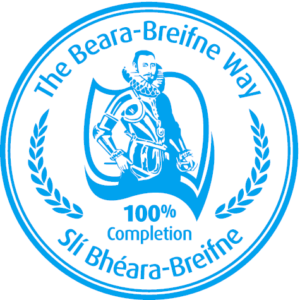 The Beara-Breifne Way Official Walking Credential and Walking Trail Stamps help you track your progress along the route, and they’ll mark your encounters with our local communities too!